Tyre review data from 10 tyre reviews averaging 75% over 41,100 miles driven. Sorry, we don't currently have any questions and answers for the Kumho Winter Craft WP51. Why not submit a question to our tyre experts using the form below! 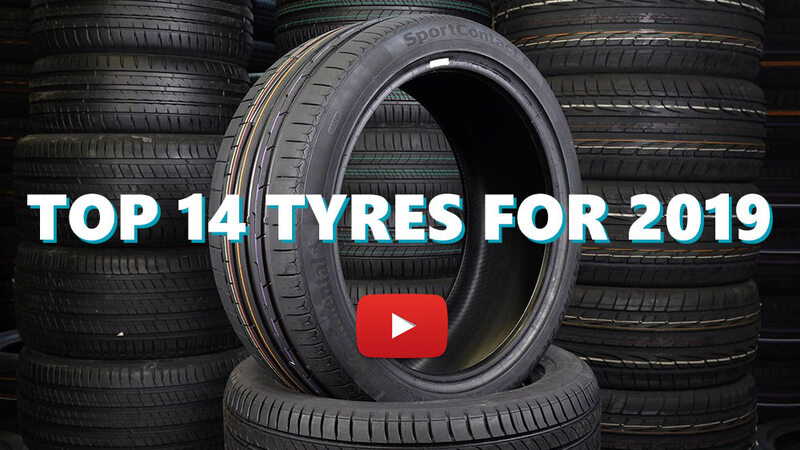 Available in 49 tyre sizes - View all. I highly recommend these tires. These tires have the highest price/performance ratio and does not differ from any expensive brand. Have you driven on the Kumho Winter Craft WP51 tyre? Please help millions of other drivers make an informed tyre choice and pick the correct tyres for their car by submitting your review of the Winter Craft WP51. I have had 4 seperate winter tires on my car in the past. These would be my 5th winter season in Canada. I live in NB and winters can be wild at times and completely mild at other points. We experience 25 to 40 cm of snow falls in less then a few hours at times and these tires so far have been the best I've used. I've tried hankook, bridgestone, Rotalla, and Momo and these hands down give me more peice of mind then any if those other brands. They are loud in dry roads and have a very aggressive tread so they do wear on your feul economy but you will feel like a tank on the road in any condition. Probably the worst off all tyres I ever used on my audi A4 and A6 quattro. Wet handling and grip in second season and only 5k km is terrible. Even new one was really bad. Dry is ok. Snow grip is average. It’s not loud and relativly comfortable. Overall, total disapointment. Quite good on dry and wet on my yaris hybrid 2017. Impressed how they performerd in snow, I have to drive a lot steep uphill and downhill, during the record snowfall of December 2017 I thought I couldn't get home on the evening because roads were horrible and couldn't stay clean for more than 30/45 minutes, I afforded a strong uphill road with some 7 inches slush/snow, in the worst passage the car almost stopped climbing but it somehow managed to get on top and take me home. I found the kumho tyres very good stopping and gripping on ice. good tyre for this money! Recently fitted two of these to the rear of my vehicle replacing the summer tyres that were on(two Michelin winters were already on the front).Within 10 miles I knew I was going to have to swap them to the front. These kumos suffer from a trate that other mid range winter tyres have which is the way the tread block initially moves when steering input is applied, something Michelin manages to avoid. The feeling is unnerving to say the least and if the inputs are exaggerated the back of the car can be made to slide at relatively low speeds,this at a temperature of around 2/3 degrees,so the temperature a winter really should be starting to work. In fact the summer hankook's were far better. Fitting to the front resulted in a poorer turn in and more understeer but ultimately safer than oversteer. Stopping in ice and frost is decent enough but again not a patch on the Michelin's. Can't comment on bone dry surface performance or wear as yet obviously due to lack of miles covered. Result is spend 40 percent more and get Michelin alpin 4 or 5's fitted.